Start the year off right. Send greetings to loved ones far and near with festive New Year's cards. 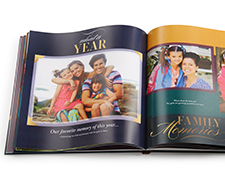 Wrap up your year with a professionally bound photo book featuring the photos you love. 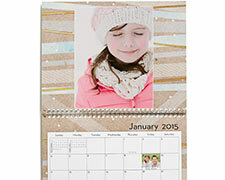 Celebrate last year, this year, with a calendar personalized with favorite photos and special dates. New stylish designs and collage choices to showcase your favorite photos. 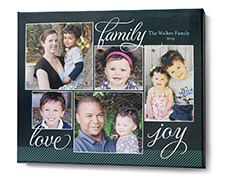 Show off a favorite photo on a desk or mantel with a stunning desktop plaque, no frame required. Got a new phone over the holidays? 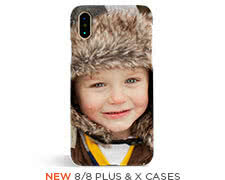 Personalize it with a cool case featuring the photos you love. Deck out your Droid. 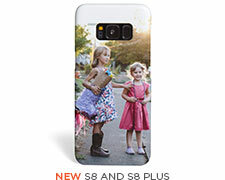 Turn favorite memories into a unique phone case. A gallery-style canvas print features one or more photos. Makes an elegant gift, too. Turn favorite memories into a cool water bottle to keep them hydrated all year. New design and collage choices to brighten up your workspace. It's a new year. You deserve a new notepad. Choose a design, add captions and up to three of your favorite pictures. Take charge of your year. Safeguard up to 1,000 high-resolution pictures in case of loss, or just to stay organized. Enjoy easy savings on all prints and collage posters for an entire year. 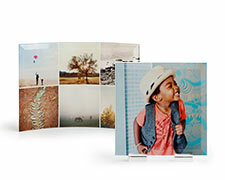 Plus, get a free photo book (a $29.99 value). The beginning of a new year is the perfect opportunity to cherish old memories as you prepare to make new memories. 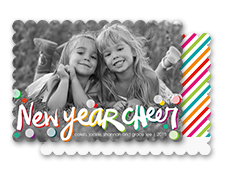 This New Year, start it off right and give your friends and family beautiful personalized gifts from Shutterfly. Everything you need to help your loved ones have the best year yet is only a click away. Every time the Earth completes another cycle around the sun, fitness is probably one of the most popular resolutions people make each year. For those committing to get in shape this year, help them achieve their goals and stay hydrated. 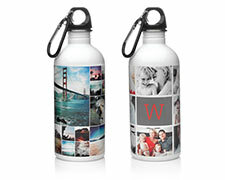 A water bottle from Shutterfly is the perfect accessory to any workout. Shutterfly makes it easier than ever to upload your favorite memories and turn them into the coolest water bottle in the spin class. Bottles are BPA-free and can be personalized to match each unique personality. The design assistant will help you pick the perfect colors and patterns to make this gift the go-to choice for hydration. The beginning of a new year is the best time to get or give a new calendar. 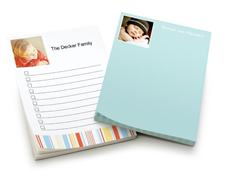 Shutterfly has everything you need to take your favorite pictures and turn them into a one-of-a-kind photo calendar that you or your loved ones can use every day. 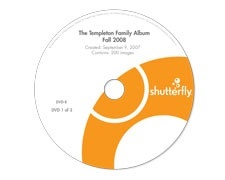 Simply upload your images to Shutterfly and use the design assistant to create a truly unique calendar that will bring smiles with each day and month. Calendars make great gifts for the family, grandparents and teachers. Show your friends and family how much they mean to you throughout the the whole year with a custom calendar from Shutterfly. One of the best things about the winter holidays is a little break from work. This year, give yourself or someone you love a little bit of joy to bring back to the office with him or her. A custom mouse pad is a fun way to bring memories into work. 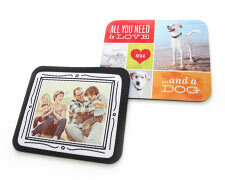 Turn your favorite photographs into a personalized mouse pad with one of Shutterfly’s over 60 design options. Your favorite colors, photos and message, will help make going back to work a little more fun. 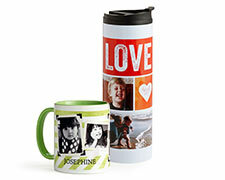 This year, start it out right by giving friends and family (and yourself) personalized gifts from Shutterfly. 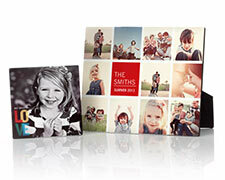 Thoughtful photo gifts will help your loved ones smile and have what is hopefully, the best year yet.